The company is hoping to get their three unique titles ported over to Nintendo's hybrid console. Yet another developer is looking into putting their games on the Nintendo Switch. Tomorrow Corporation, the team of independent developers known for the likes of World of Goo and Human Resource Machine, announced on their website that they've recently submitted the company's three games to Nintendo and are currently waiting for approval. Tomorrow Corporation is made up by the likes of Kyle Gabler, Kyle Gray, and Allan Blomquist, and the company has fairly deep roots on Nintendo hardware. Gray and former partner Ron Carmel, both being former employees of Electronic Arts, founded 2D Boy and started development on World of Goo in 2006. Upon its release in 2008, the game won numerous awards for game design, and enjoyed a surprising amount of success on the Nintendo Wii. Four years later, Gabler, Gray, and Blomquist would form Tomorrow Corporation, and their first release together would follow in 2012: Little Inferno, a game where players stoke a digital fire. Little Inferno received mixed reviews, but the game rose to be one of the better-rated titles for the Wii U. 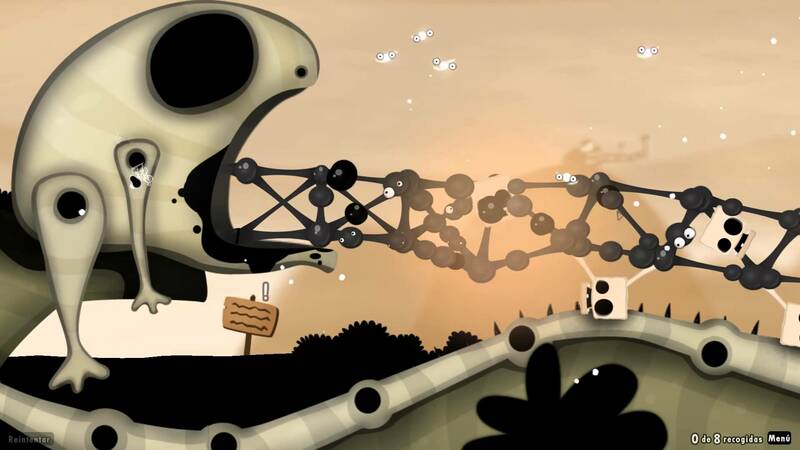 The same can be said for their latest title, Human Resource Machine, a game that plays around with programming concepts which released for the Wii U in October of 2015. There's no telling how long it may take to get Tomorrow Corporation's games on the Nintendo Switch, nor is there any way to know how long it might take to work out any potential kinks — the team admitted on their website they don't actually have a Switch yet. Still, it's likely the independent developer's largely touchscreen-based games should provide for relatively easy ports, and it's doubtful that any Switch owners will complain about being able to play through World of Goo again.